Do you want to experience an exceptional moment? Discover the Camargue in a different way or take to the open sea? 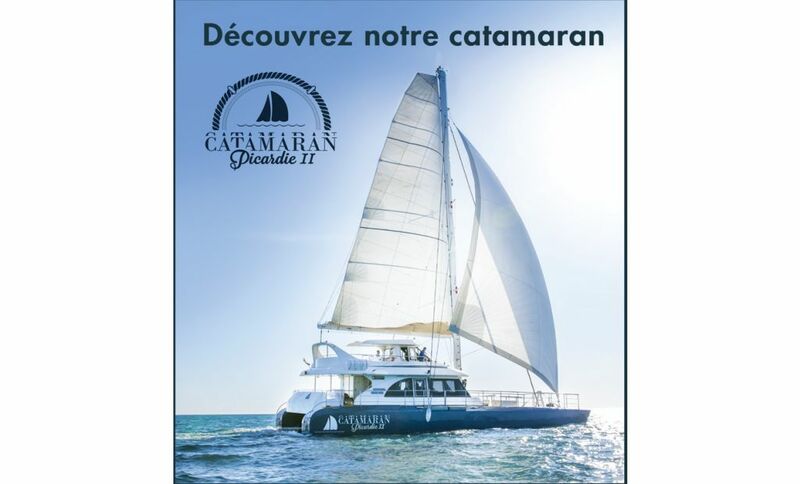 Embark aboard the Catamaran Picardie !